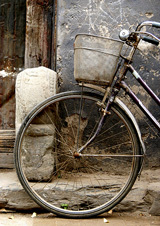 This is a favorite image of mine, from my trip in May 2006 to Beijing [and prior to that, Bhutan] where I found this bicycle just resting against a wall. I like it in the blue & grey colors but it's also an effective photograph in black and white, as I had recognition for it as such at the Iowa State Fair that year. 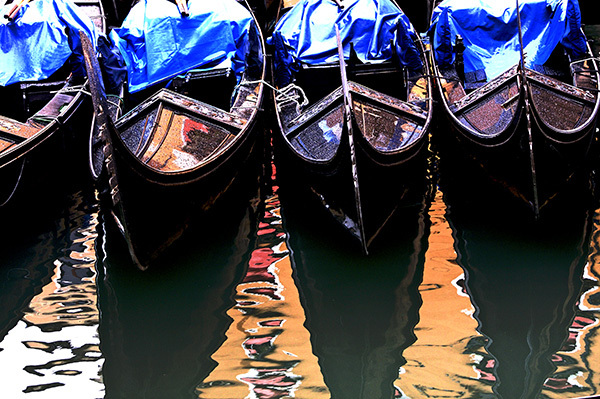 This is a photograph of gondolas all assembled in a canal. It was raining that day and because of the rain and the water and colors in the area, by doing a little bit of work the gondolas became an abstract pattern, although you can tell what they are anyway. 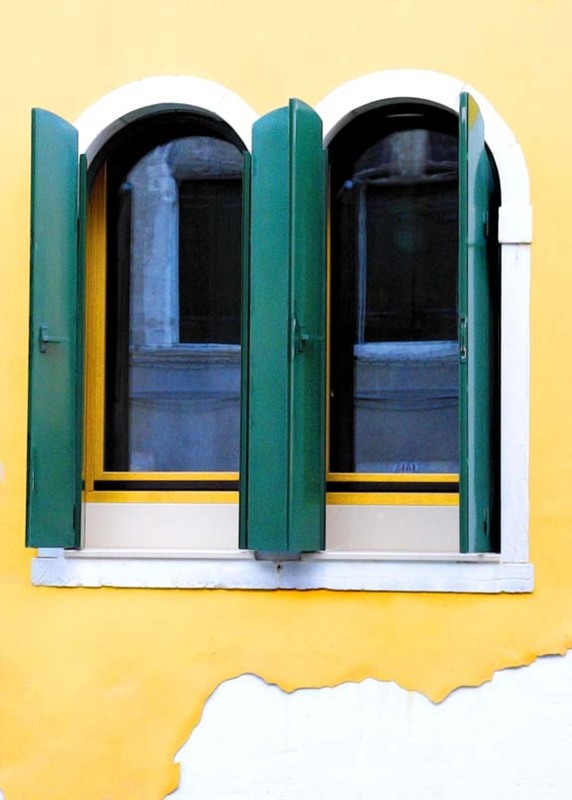 From January 2008 in Venice. I wanted to discipline myself to posting every now and then on my blogs [HerringLaw is here] and thought that if I promised myself/others to do so every few days, that might be one way to accomplish that. So, every few days I'll post a photograph to this Category. It's not quite Astronomy Picture of the Day, but it's a start.